WHEN Brigadier Mick Ryan joined the army in 1987, he never expected it would take him from Central Queens- land to East Timor, Iraq and Afghanistan. 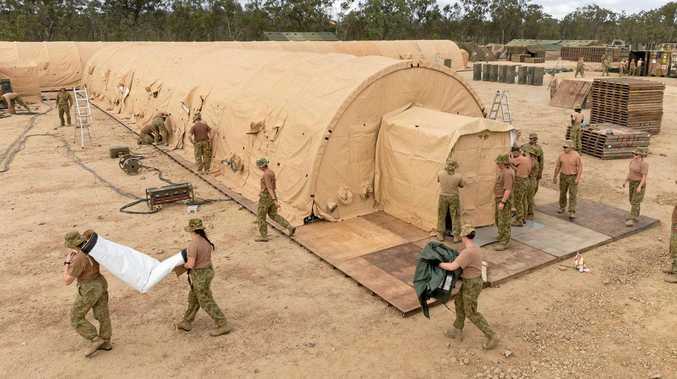 Now, the former Moran- bah man has returned to his "old stomping ground" to lead more than 30,000 Australian and United States military personnel in the seventh Talisman Sabre training exercise at Shoalwater Bay. As exercise director, Brig Ryan is responsible for operations at the training facility as armed forces personnel plan and conduct "mid-intensity, high- end war fighting" until July 25. Brig Ryan said the bi-annual exercise strengthened the US-Australian alliance and prepared military personnel for the increasingly dangerous conflicts they will likely encounter. "We have had 15 years of counter-insurgency and stability operations across our region and the Middle East," he said. "But we are seeing a lot of trends in the future of con- flict which indicate it will be far more dangerous for mili- tary personnel on military operations in future. "So we need to ensure that we design exercises that reflect that potential future threat where there are more dangerous weapons systems. "There are a broader range of actors, both military and non-military, who possess very lethal weapons systems, and we need to ensure that our people have the equipment and the training to be able to deal with that in future." 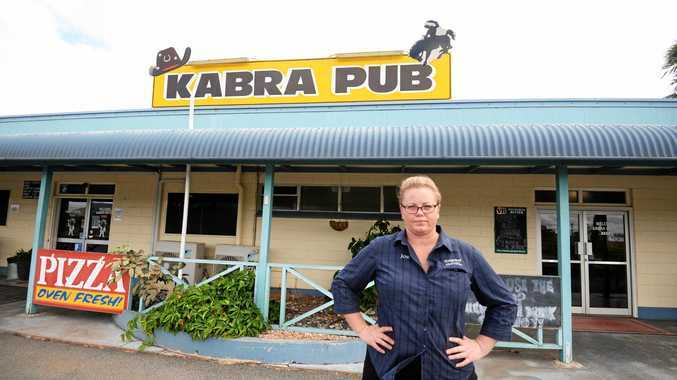 While Brig Ryan said military were deployed "wherever the Government of Australia desires us to go", Shoalwater Bay was an "old stomping ground" for himself and his colleagues. "Shoalwater Bay has been an army training area for many decades, it's one of the premier training areas that the Australian Defence Force possesses," Brig Ryan said. "And it has the range and land and offshore training areas that we can conduct large-scale manoeuvres with other countries, in this instance the United States, so we can be better at operating together, deepen the relationship and be able to work together on operations in future." 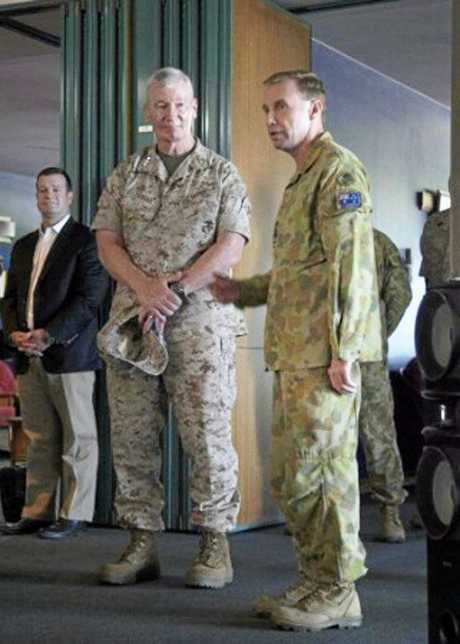 Brig Ryan said the sheer size of the 4545sq km facility was one drawcard, plus its proximity to army, air force and navy units along Australia's east coast. "We have a wonderful local community here that is always very supportive of having military people around," he said. "And you have got a lot of resources, like the airport here, and there's a great hospital and there's other facilities that make running large-scale exercises like this much easier." Brig Ryan said the military's presence would not be isolated to the training base, and hoped over the coming month the community would gain a deeper understanding of what their "sons and daughters" are giving for their country. "At the end of the day the Australian public is investing a lot of money in their defence force," he said. "It's a great to show them what their investment has led to a very professional, well equipped and highly trained bunch of young men and women." Brig Ryan said local business, land owners and councils were engaged well in advance to assist in the operation, and army personnel would continue to engage and invest in the region. With massive rigs already manoeuvring through the streets, Brig Ryan urged the community be aware on the roads, and stressed convoys have an 80kmh speed limit. He also asked they stay away from military training areas to ensure everyone's safety.